Our customers are our capital, which is why we attach great importance to a fast, cost-effective and smooth execution of the construction projects. We drill and cut with professional diamond tools and water cooling with suction. The prices shown here are only a brief guide. Additional costs may be ocure for adding of armor, water extraction and proper disposal of larger concrete segments. With our core drilling machines we drill from Ø 12mm – 1002 mm. 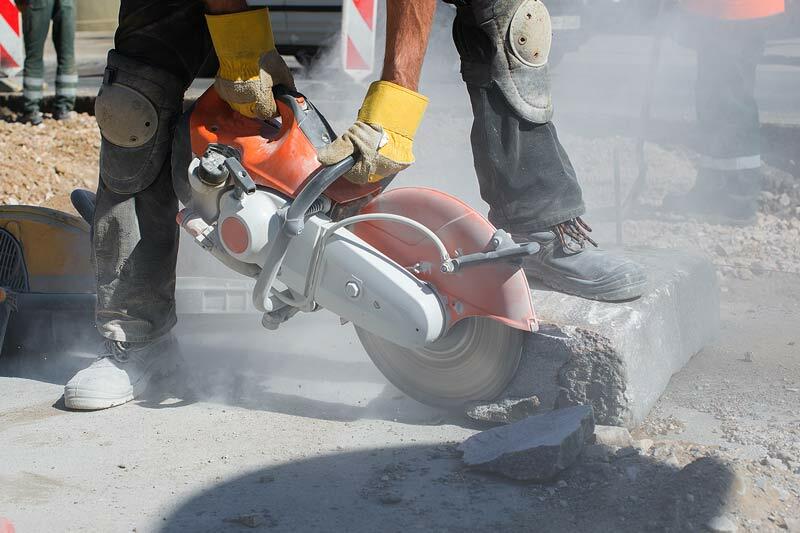 The work is vibration-free and we use professional diamond tools for concrete, reinforced concrete and masonry. The dowelling or suction is done with the help of a vacuum pump, which price is calculated with 8,00 € to 16,00 € / each drilling. Provision of armor up to 12m working height. The minimum order value is 140.00 € net incl. Arrival / departure. 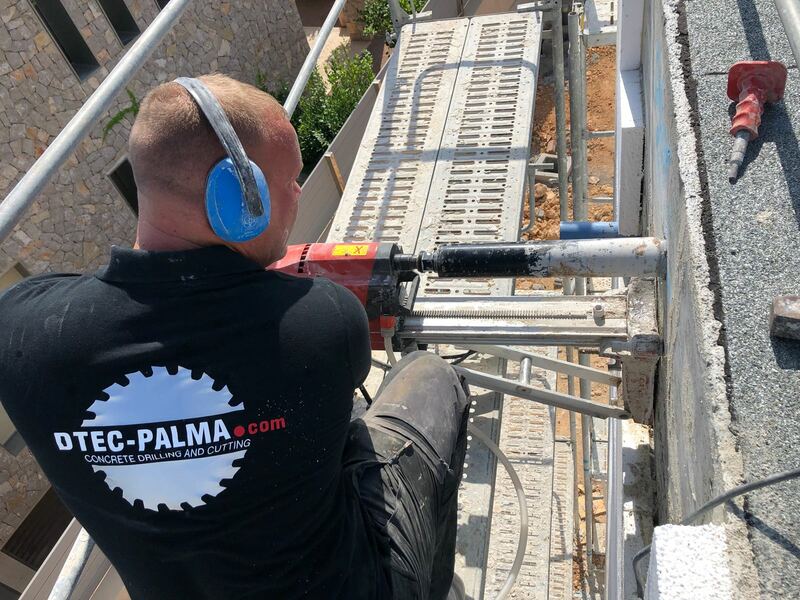 For our customers, we carry out almost every core drilling through concrete, reinforced concrete and masonry in a quickly, precisely and reliable way. 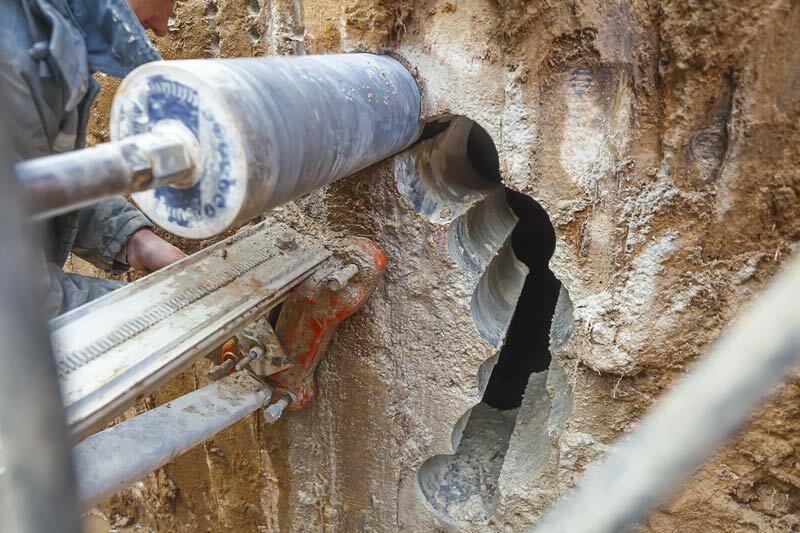 Whether for households or industrial buildings, core drilling is needed at every stage of construction as it creates the conditions for the installation of infrastructural supply. Through the holes, the individual rooms are connected by pipes, pipes and cables to the central elements of electricity, heat and water. For your stove connection we drill dust-free, quickly and accurately the right hole in your wall or the fireplace. 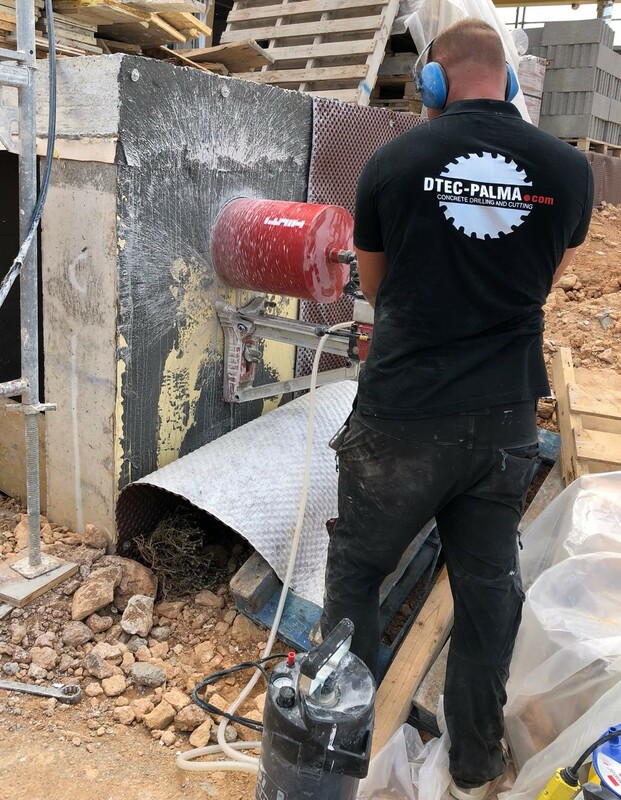 We drill through building materials such as Masonry, concrete, wood composites, insulating materials and plaster without damaging the facade. Also oblique and overhead drilling (through the ceiling) are possible. The space requirement for a hole is hardly larger than a DIN A3 sheet (about 30x50cm). 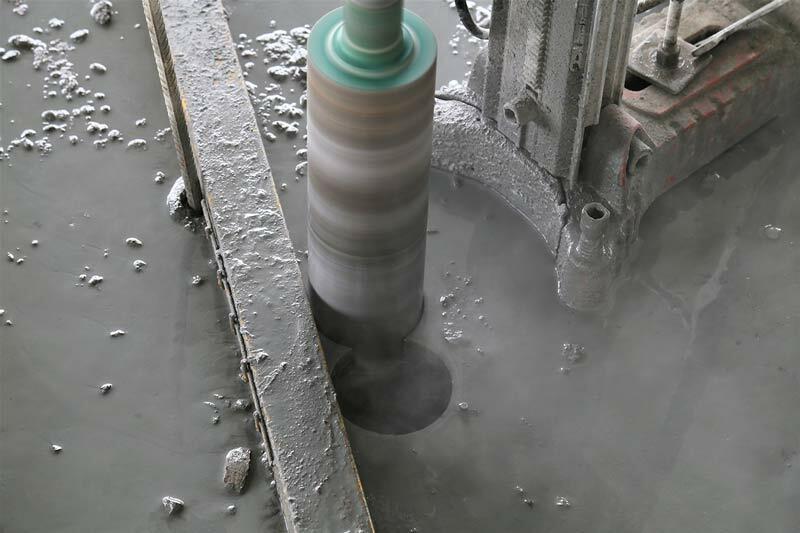 Through our special drilling systems, drilling is fast, vibration-free and dust-free. To vent your kitchen and maintain a healthy room climate, we drill the hole for the cooker hood into your wall quickly, cleanly and precisely. Without damage to the building fabric, breakthroughs or cut-outs for chimneys, windows and pipes can be made later. 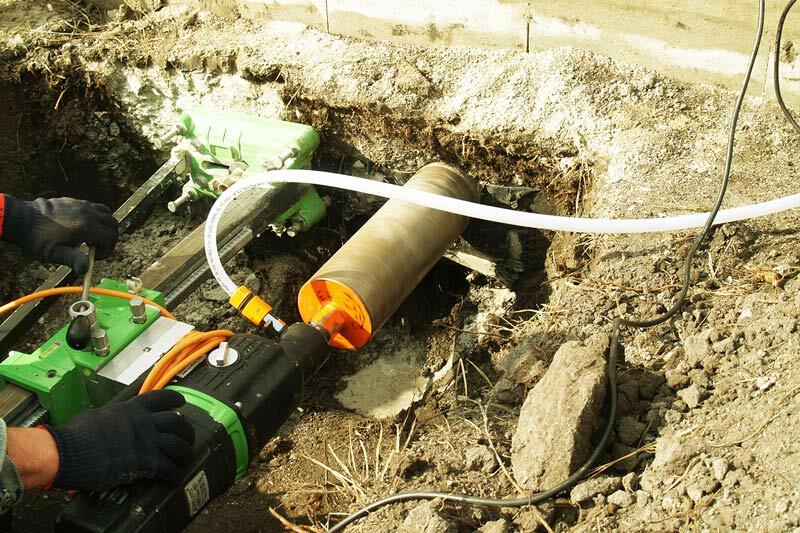 Core drilling in reinforced concrete, natural stone and masonry can be carried out with a diameter of up to 400 mm. Whether wall, floor or ceiling – we give you a clear view. The tensile and bending strength of a balcony slab depends mainly on the reinforcing bars in the concrete. The steel ensures that the balcony does not crash. The cantilevered balconies also work on the same principle. To fix these, we first drill holes in the front sides of the ceiling panels on the façade. 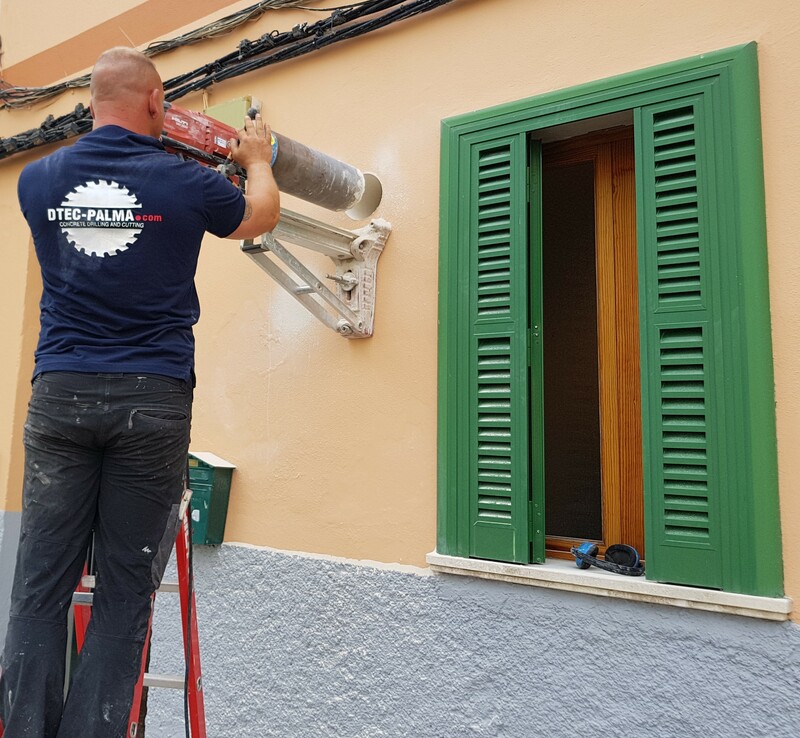 For the connection or the condensed water line of your mobile air conditioning unit or your split unit, we drill dust-free, quickly and precisely the right hole in the wall, floor or joist.